Price Reduced ~~Great lot for a BUILDER or a FUTURE HOME OWNER with amazing views!Come, enjoy this beautiful gated Vintage View community, halfway between Tampa and Orlando. Build your house in this lot, and enjoy the best views in the entire subdivision from the hill !! Must see it to believe it! 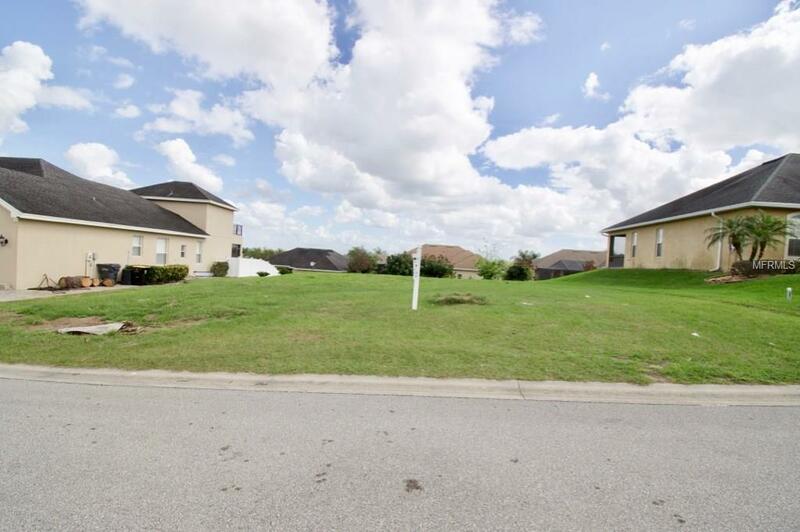 Close to shopping, schools, and the Polk Parkway.